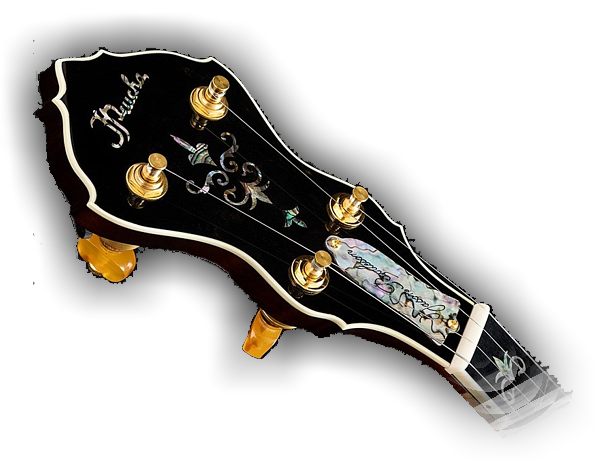 Spirit Jason Burleson LIGHT WEIGHT Signature Model. Spirit Jason Burleson LIGHT WEIGHT Signature Model. 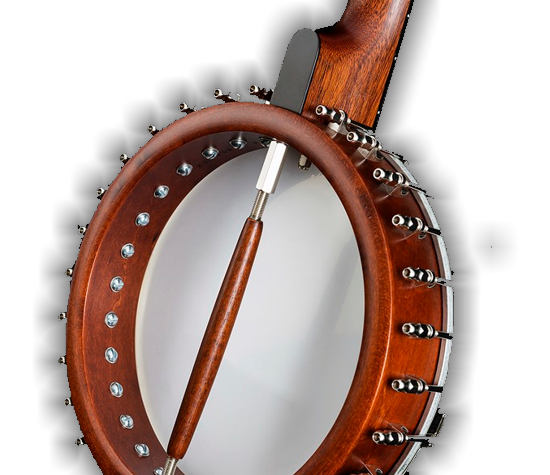 Now with a light weight tone ring.Standard banjo is around 6kg, this one- Light Weight banjo – only 4,5kg. Beautifully clean peghead shape patterned on the basic outlines of the Spirit models. Plain open back banjo of a very subtle design. 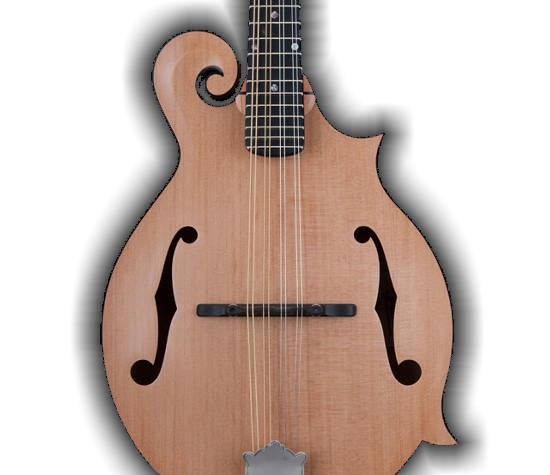 It has been designed, as all our models, after the style of the Lloyd Loar mandolin, giving our favorite old master the respect he is due. We are very proud present our NEW SPIRIT BANJO LINE. Hope you will like all our four new models. 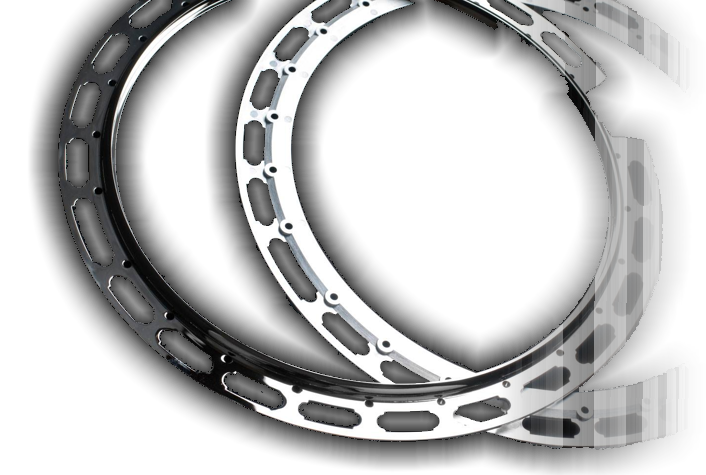 Check also our new part, our NEW FINEST QUALITY PRUCHA ONE PIECE FLANGE PREWAR SPECS REISSUE.